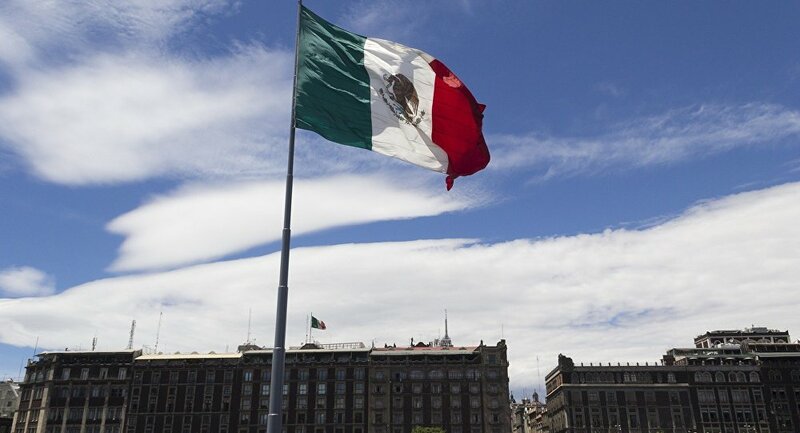 MEXICO CITY (Sputnik) - Aurelio Nuno, the campaign coordinator for the presidential candidate from Mexico's ruling Institutional Revolutionary Party (PRI), has called for an investigation into alleged Russian interference in the country's election process. "Nuno expressed concern about possible Russia's meddling to support Andres Manuel Lopez Obrador and called such foreign interference in the campaign unacceptable," PRI election campaign said in a press release. In particular, Nuno has asked the relevant authorities to pay special attention to this issue and conduct an investigation into possible interference, according to the press release. Obrador, who is from the leftist National Regeneration Movement (MORENA), has repeatedly refuted rumors about getting support from other countries, including Russia. Eduardo Sanchez, the spokesman of the Mexican cabinet, said on Wednesday that the government did not receive any evidence that Russia or other states had attempted to interfere in their election process. Earlier this month, Enrique Ochoa Reza, the leader of PRI, said international media outlets had "documented" the interests of Russia and Venezuela in backing leftist candidate Andres Manuel Lopez Obrador. The statement came after US National Security Adviser H.R. McMaster said last December that the United States had noticed signs of "Russian intervention" in the Mexican presidential election, which is slated for July 1. Russia has faced numerous similar accusations of meddling following the 2016 presidential election in the United States when then-Republican candidate Donald Trump claimed victory against the odds. The US intelligence community alleged that there was collusion between Trump's campaign team and the Kremlin, which purportedly brought him victory in the election. The accusations also came from France during its presidential own election, Spain — amid the Catalan referendum and even the United Kingdom, which believed that Moscow somehow influenced the Brexit vote. Russian officials have repeatedly refuted such accusations. Kremlin spokesman Dmitry Peskov has called all such claims groundless. Russian Foreign Minister Sergei Lavrov has stressed that the accusations of Russia meddling in the elections of foreign states were unsubstantiated.